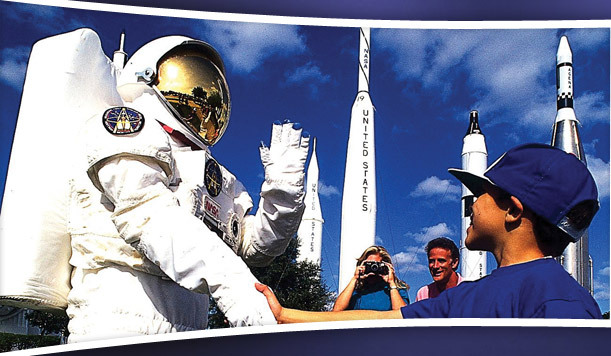 American Luxury Transportation is the top choice for transportation to and from Port Canaveral. Whether you’re arriving at one of Central Florida’s airports or pulling into the Port Canaveral docks, we’re here to help you get to your destination in style. With over 10 years of experience and countless trips to Port Canaveral, we’re a reliable and knowledgeable choice for your next Cruise Ship Transfer to or from the Port. Our drivers are professional and courteous and our rates are affordable. Call us now and make a reservation. 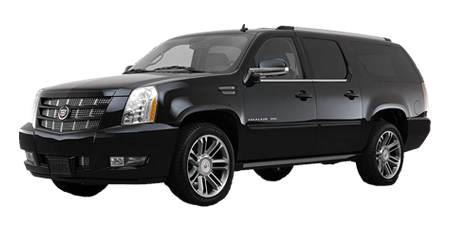 Our fleet of vehicles includes Lincoln Town Cars, Cadillac Escalade SUV’s that seat up to 7, and Shuttle Vans that accommodate up to 12 people. All of our rides are clean, comfortable and well maintained. Here, at American Luxury Transportation we take pride in being on time with door to door pick up and drop off service. 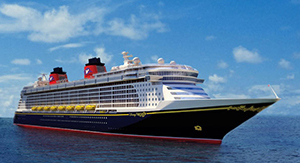 We offer car service to any and all of the Port Canaveral cruise ships including Disney Cruise Lines, Carnival Cruise Lines, Royal Caribbean International, etc. If you need Port Canaveral cruise ship transfers, American Luxury Transporation will make sure you get to your cruise ship safely and on time. American Luxury Transportation is an approved transportation provider for both Port Canaveral and Orlando International Airport (MCO).